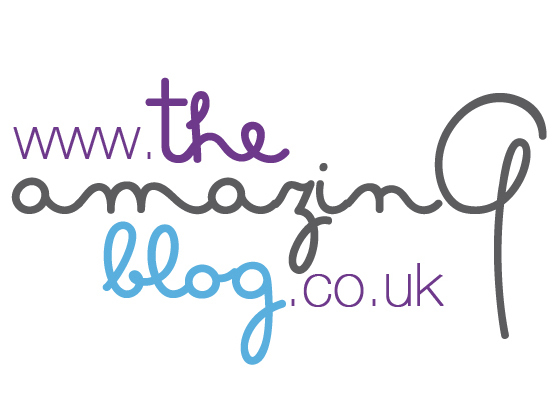 As regular reader of The Amazing Blog, will know we prefer brands that can offer us natural ingredients and yet can deliver spa-quality results. That’s why we’ve been long standing fans of UK-based beauty brand Pevonia. Having reviewed a few of their products the past few years (check out our review about their EyeRenew Conceal & De-Age Treatment here). Pevonia’s newest release of their collection of Ravishing Radiance Masks did not disappoint, and left us feeling pampered with their three ultra-smooth masks. Since its founding 1991, Pevonia has used completely natural and organic ingredients made from the ‘purest holistic botanical and marine elements’ in its products. All Pevonia products are free from any mineral oils, lanolin, PABA, animal testing and fragrances and alcohols that won’t dry out your skin. The range of three skincare masks each target different target problems and skin types but leaves your skin feeling just as radiant and glow-y. With the added bonus is that all three masks have aromatherapy benefits . There was something for everyone in the office – One of us has combination, oily skin so the Bright Skin Green Apple Mask worked best with her skin. In addition to the polysaccharides, sodium lactate and sodium PCA found in green apple, the mask’s brightening and hydrating efforts are heightened with the addition of Red Clover extract which balances and evens-out the skin. For people with more acne-prone skin, Pevonia’s Pure Skin Charcoal mask, made with ‘the finest micronized Charcoal,’ clarifies and detoxifies skin to improve the complexion. The added Shea Butter and Grapefruit extract also gives an added brightening and moisturising boost to oily, clogged skin. The last mask of the range, the Ageless Skin Collagen Mask, contains collagen polypeptides, Orange peel extract and green tea antioxidants that help plump and reduce lines and wrinkles. For best results, apply a small amount of your mask of choice to cleansed and moisturised skin. After 15 minutes, remove with water and continue with the rest of your skincare routine. If you’re ready to start seeing visible results, purchase one of Pevonia’s 1.7 oz. radiance masks here for the Bright Skin Green Apple Mask (£40), here for the Pure Skin Charcoal Mask (£36) and here for the Ageless Skin Collagen Mask (£40). We think these trio of masks are perfect for a pampering girls night in! Keeping our skin looking healthy and feeling hydrated is often a struggle. Here at The Amazing Blog, we know that environmental influences and a busy lifestyle quickly leave their marks. So naturally, the greatest thing that could be invented, is a reset button for our skin. Can you imagine that? Something to bring back your natural balance. Luckily for us, this is what Ao Skincare aims to create. For Dr Mark Gray (a Harvard trained pathologist and dermatologist), skincare is evolutionary, and should work to find a balance between health and efficiency. 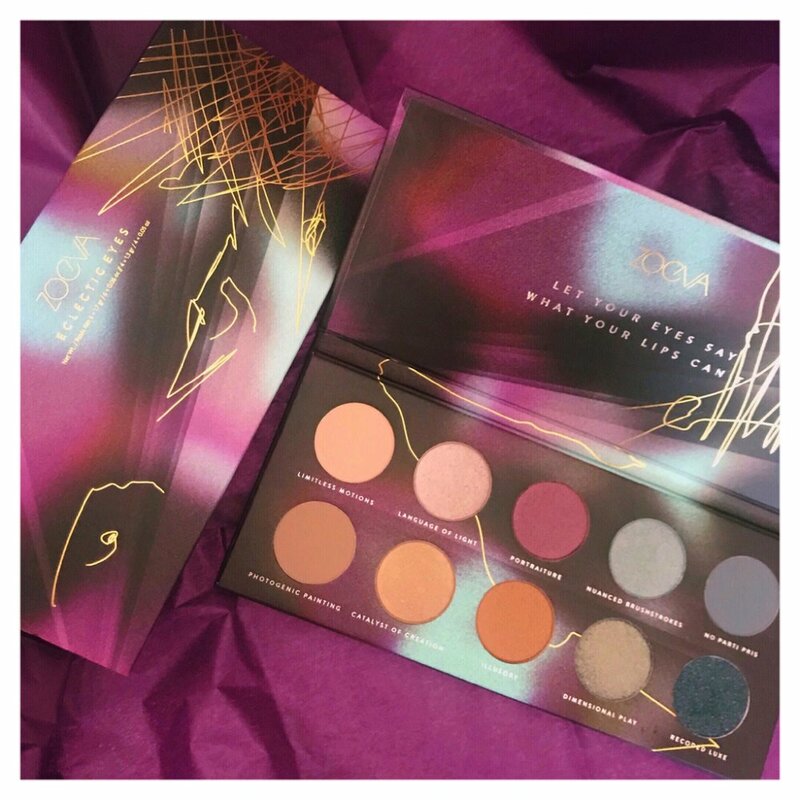 We first discovered this brand via 2018 The Beauty Shortlist Awards where they won 3 awards for Editors Choice and we just couldn’t wait to try it! With expertise that questions standard skincare practices, Ao Skincare’s fresh scientific methods filter nature’s potent energy into products designed to overcome uncertain elements, while defending your skin’s dynamic boundary. The adaptive ingredients protect your skin from the harshest conditions, while the cold processed formulas retain the raw power of every active. Hoping for that “reset-button”, we tried Ao Skincare’s Reverse Longitude PM Serum-Shot. This is an antioxidant-infused retinal, with the use of powerful vitamin-A, a gentle (and more effective) alternative to pure retinol. The ingredient are plant-based like Bakuchio which has the benefits of vitamin A without the typical associated sensitivities. Also containing New Zealand Red Algae one the most powerful natural antioxidant known and 6000x stronger than vitamin C. these all help to protect cells from oxidation and reduces sun damage, wrinkles, age spots and freckles - what more could one ask for?! Our skin was left feeling hydrated, boosted and calm, with noticeable results after just four weeks. The formulation is blended raw, in order not to deactivate any ingredients (a common problem as a result of excessive heating in the production process of skincare). Delivered in a metallic blue bottle, the burnt orange lettering matches the slightly transparent orange of this creamy and hydrating lotion - this is not just a product that does good, but it looks pretty good displayed on our dressing table too. It is also free from all parabens, sulphates, mineral oils, petrochemicals and fragrance. No need to just take our word for it, in a Dermatest GbmH clinical trial it showed remarkable results as 92% of users reported that their skin felt softer and more supple, with 77% experiencing an improved appearance. Suitable for any skin type and any age, Ao skincare’s products include 95 to 98% natural ingredients and are completely cruelty-free. We really rate this serum with it’s potent cold pressed botanical based ingredients. It is a great investment for anyone looking to improve the texture their complexion, as well as plumping up and hydrating their skin. You can purchase a 30ml bottle for $129.95 here, or check out more of Ao skincare’s evolutionary products here. When The Amazing Blog did a quick beauty poll amongst some friends, it seems that body care products are something frequently overlooked. We all take great care to moisturise our faces, but what about our poor hard-working bodies? Today we have reviewed some of our #amazingfinds for the body, which we hope will tempt even the most sceptical or lackadaisical among you. Let’s begin with Lavera, a brand that we know and love (see here for more). Lavera never fails to live up to our expectations with their 100% certified organic ingredients, all of which are dermatologically proven, vegan and with all the free-froms. We like a good multi-tasker and with their Firming Body Milk we have found just that. Not only does it help to moisturise, but it also works to firm up the skin too. Lavera claims that when used every day, there will be a noticeable difference in your skin texture within two weeks – quite a claim, but one we can justify! Gently fragranced, the use of key ingredients, organic green coffee bean and green tea, help to stimulate the skin, for a soft and smooth finish. On the other hand, the use of rosemary and grape help to leave skin feeling silky-soft. It is lightweight to use and absorbs quickly, thankfully leaving no sticky residue. They suggest exfoliating first (Lavera has a rather lovely Smoothing Body Scrub) and applying daily. Whether you’re looking for body firming or not, we really liked the fragrance, feel and texture. Sensibly priced at £10.95 for a 200ml tube , it is available here. 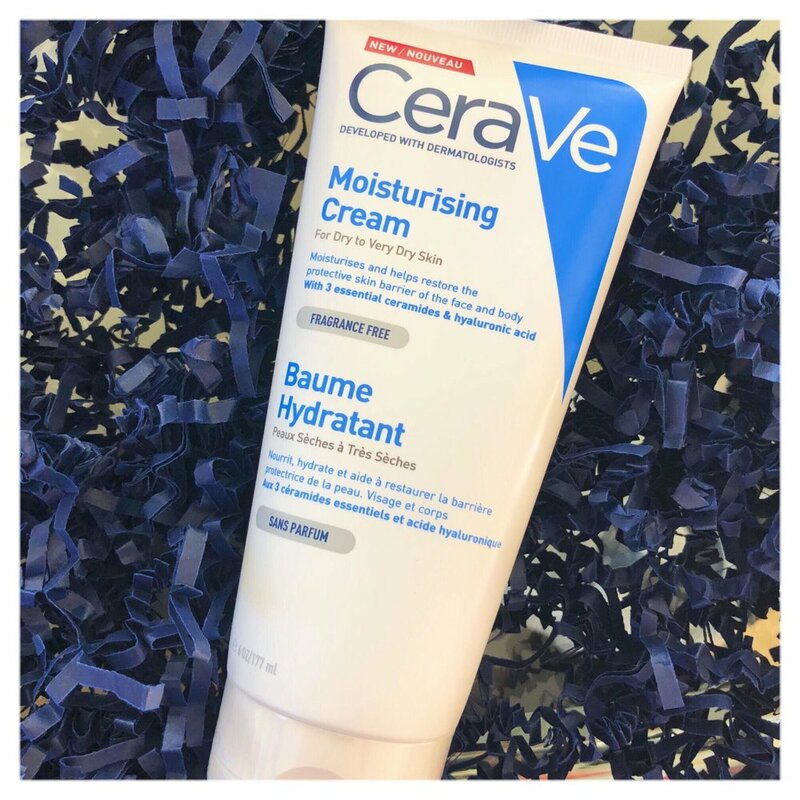 Next, we have CeraVe’s Moisturising Cream, an impressive hyaluronic acid and ceramide based barrier cream, suitable for use on both the body and face, and gentle enough for eczema-prone skin. What are ceramides, I hear you ask; they are lipids that not only help to form the skin’s barrier and retain moisture but also protect against environmental pollution. This body moisturiser is particularly suitable for anyone with dry or very dry sensitive skin. CeraVe is a US brand developed in tandem with dermatologists, they have over 70 products to offer and what makes their product unique is their revolutionary delivery system: MultiVesicular Emulsion Technology (MVE). This technology releases moisturising ingredients over a 24 hour period, layer by layer, to help keep skin soft all day long. Ingredients are not natural, but they are fragrance free, non-comedogenic and hypoallergenic. CeraVe are also quick to point out that they have received more Seal of Acceptance awards from the National Eczema Association than any other brand, which makes them a very tried and tested brand. Available from Boots or Superdrug, this is an economical product, £8.50 for 177ml. 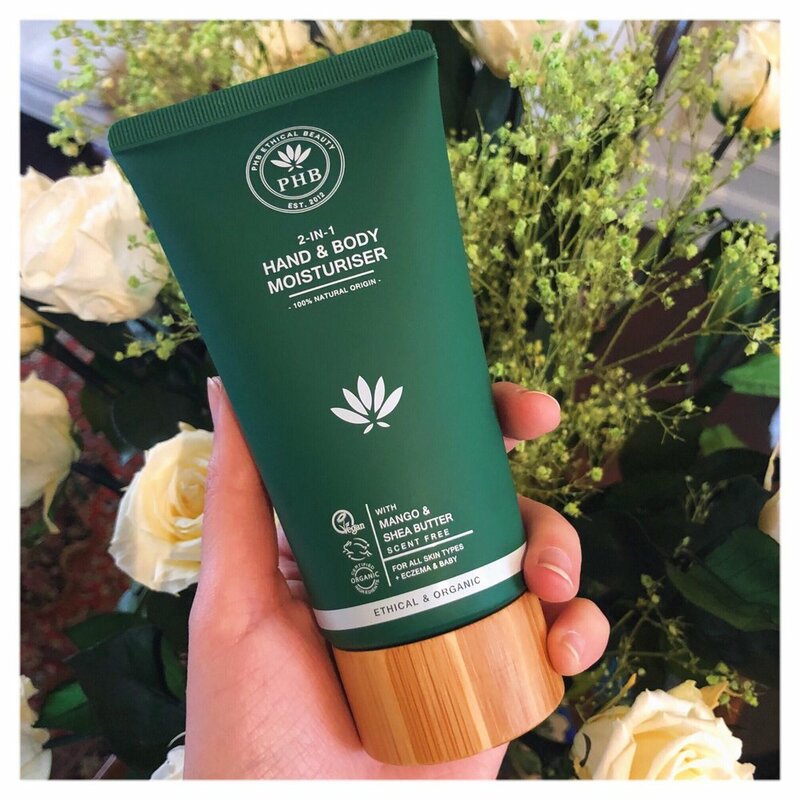 Our third body moisturiser is from the award-winning British brand PHB (Pure Handmade British) Ethical Beauty which is stuffed to the gunnels with delicious superfoods. This 2-in-1 Hand & Body Moisturiser has had us all cooing and oohing. We’ve been long-standing fans of PHB Ethical Beauty and have reviewed several of their products (and we hope many more) - see here. So when given the opportunity to try their new Hand & Body Moisturiser – we leapt at the chance! 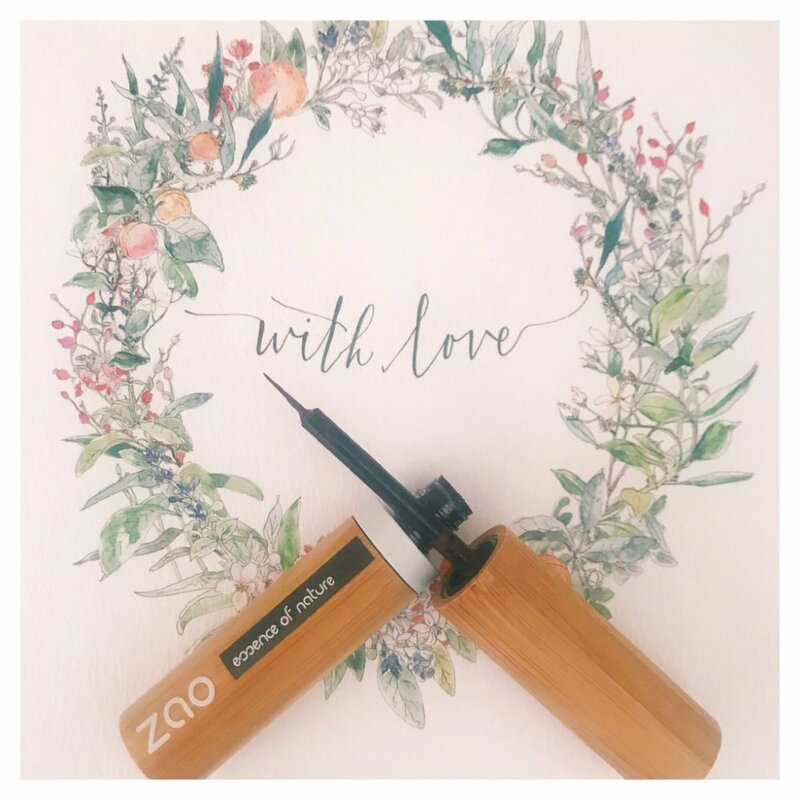 This brand is very special with 20% of their profits going to The OneLove Foundation (founded by PHB Ethical Beauty in 2015). All their products are made with ethically harvested and responsibly sourced ingredients that are 100% natural, vegan, cruelty-free and alcohol-free (Halal certified). They call this a “no-nonsense moisturiser” and we couldn’t agree more. It absorbs quickly and comes with a list of simple, natural and certified organic ingredients that perform; it feeds the skin with a pure and powerful blend of mango, shea butter, apricot and pumpkin seeds – we love both the fragrance and simplicity. It is available on the PHB website here for £16.60, in a 150ml recyclable tube. Our final discovery are Liquid Body Washes from Fil Blanc (meaning “white thread” in French), perhaps best known for their high-quality Hammam Turkish cotton towelling (we have our eye on their multi-coloured hand woven bath robe). The brand’s inspiration is taken from Mediterranean luxury living, with a touch of bohemia thrown in. Fil Blanc is based in historical St. Nicholas Market at the Exchange Hall, Bristol where they started three years ago. All products are sourced or designed by the founder Gulsum Gok. She very kindly sent us two of their body washes Relaxing and Orange & Jasmine. All body washes are 99% natural with a 81.98 % organic base, also vegan, cruelty and paraben free. Again they come with a very simple list of ingredients: Relaxing is made with essential oils of geranium, lavender, orange and ylang-ylang; whereas Orange & Jasmine has only these. Both contain honey and aloe vera with an Argan oil base. At a reasonably priced £12 for 259ml you can purchase both here, or alternatively make a visit to their Bristol HQ. Now there is no excuse not to implement a little body pampering!